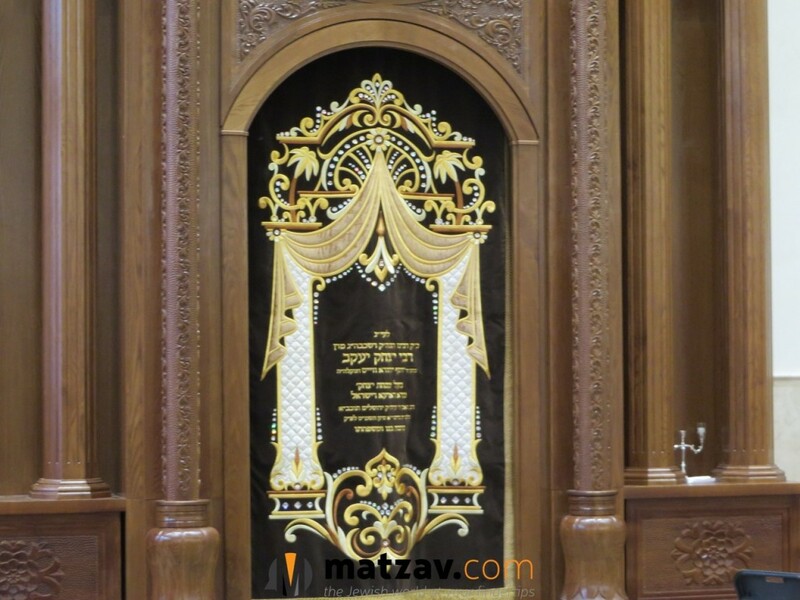 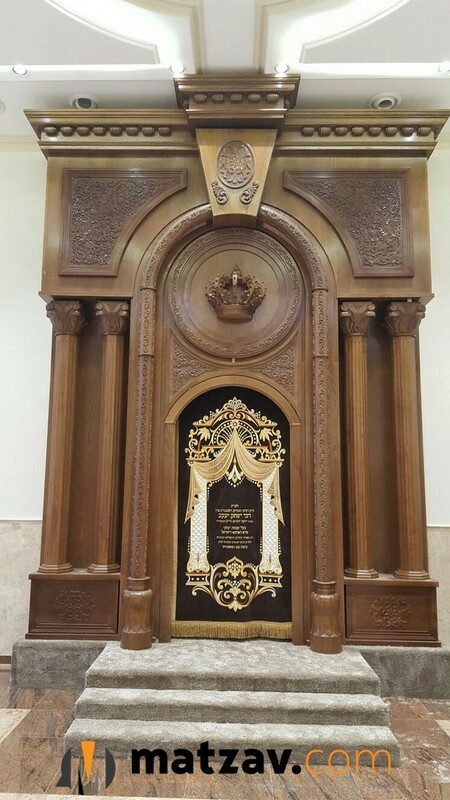 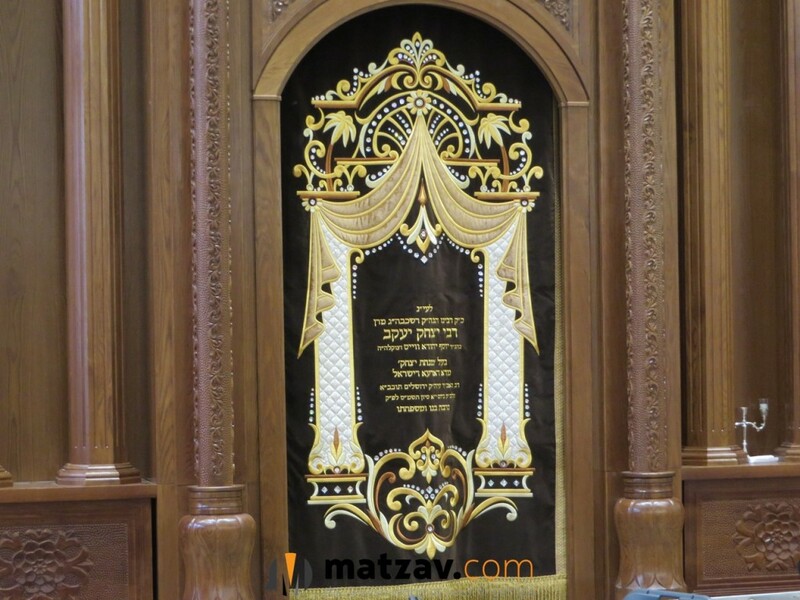 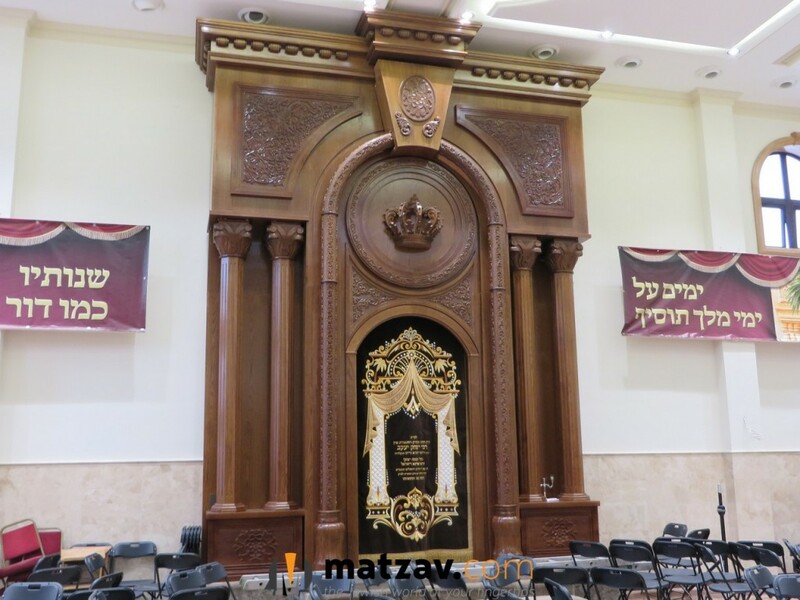 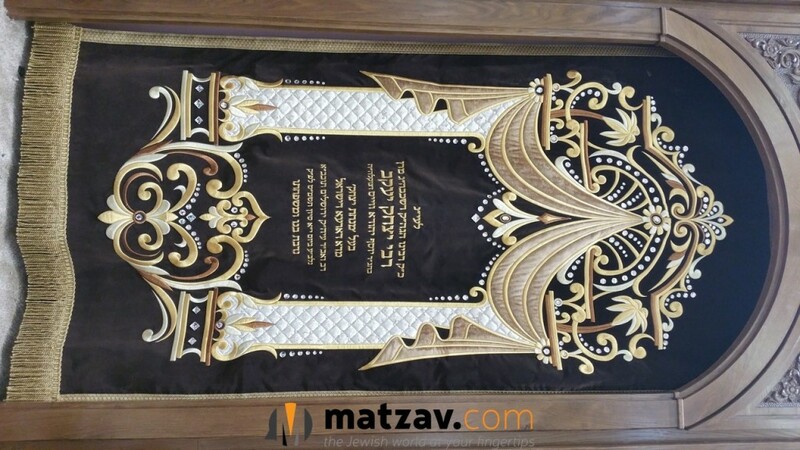 Rav Berish Weiss has donated a new paroches to the newly built Satmar shul in Manchester, England. 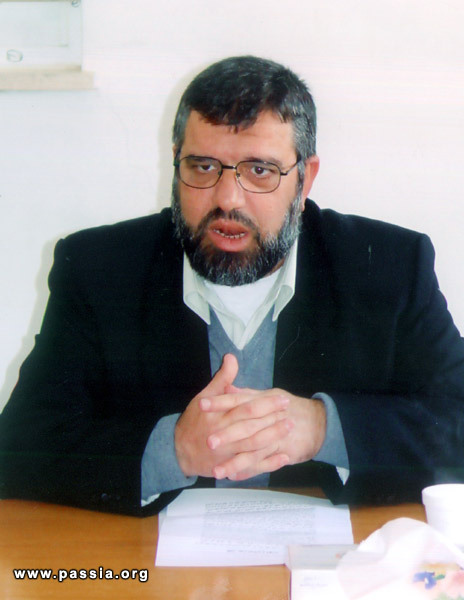 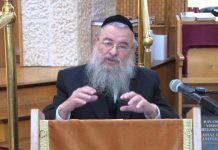 The donation as made in memory of Rav Weiss’s father, Dayan Yitzchok Yaakov Weiss, the Minchas Yitzchok, renowned posek and gaavad of Yerushalayim. 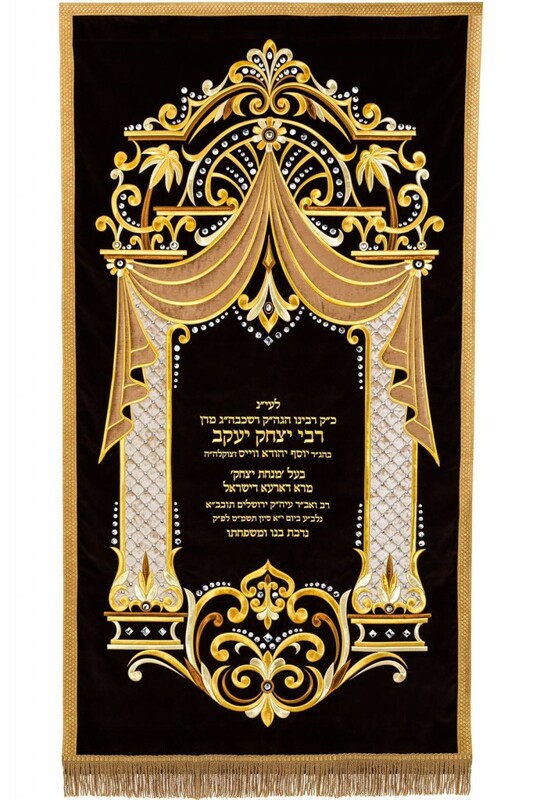 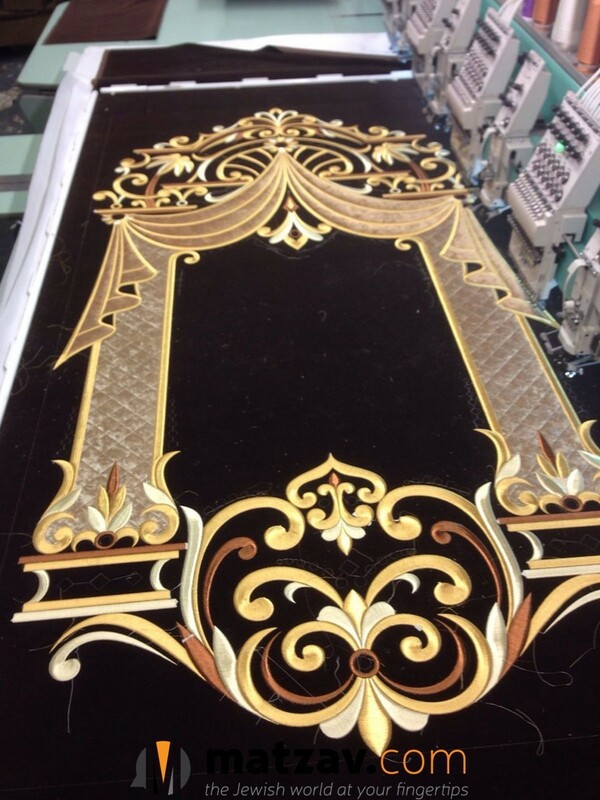 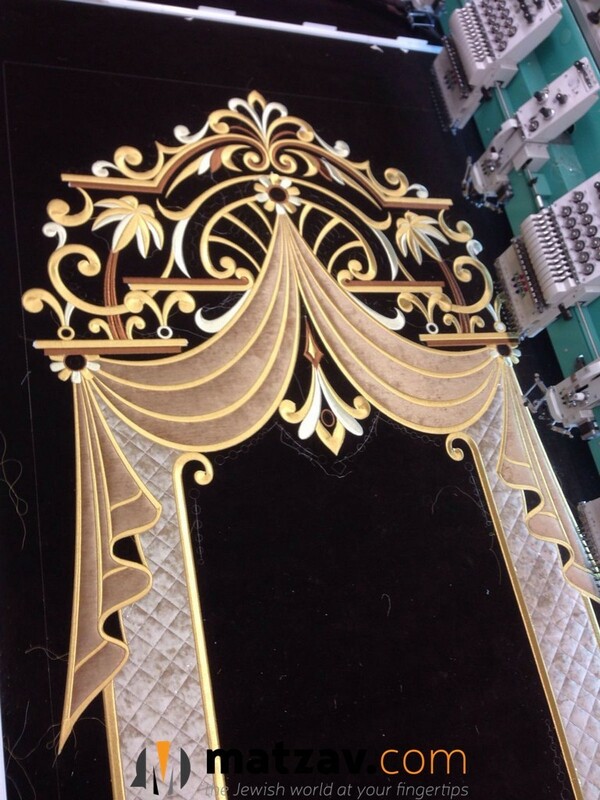 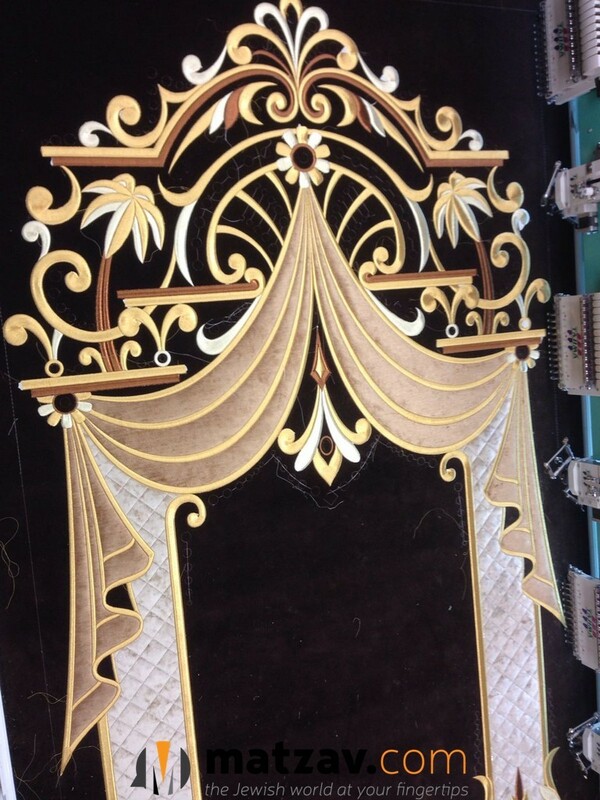 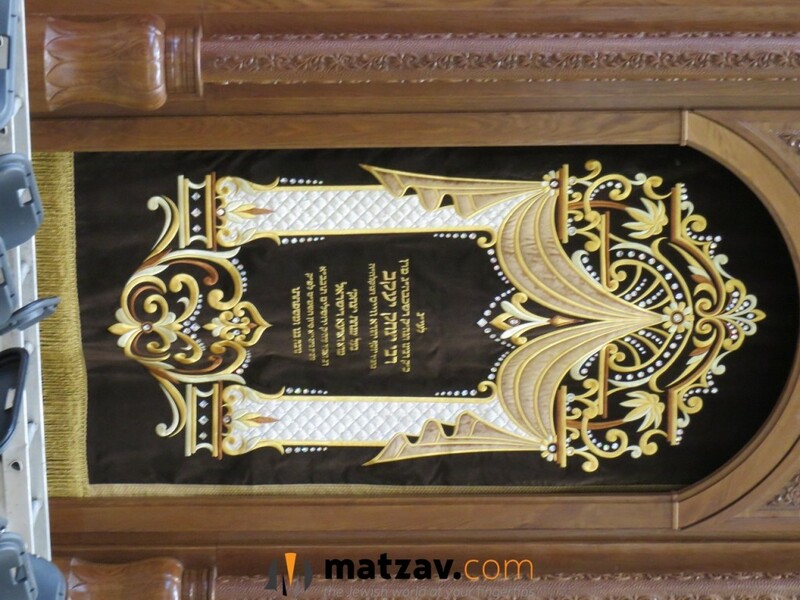 The elegant paroches was masterful designed and produced by Mefoar Judaica, with stunning Swarovski stones.